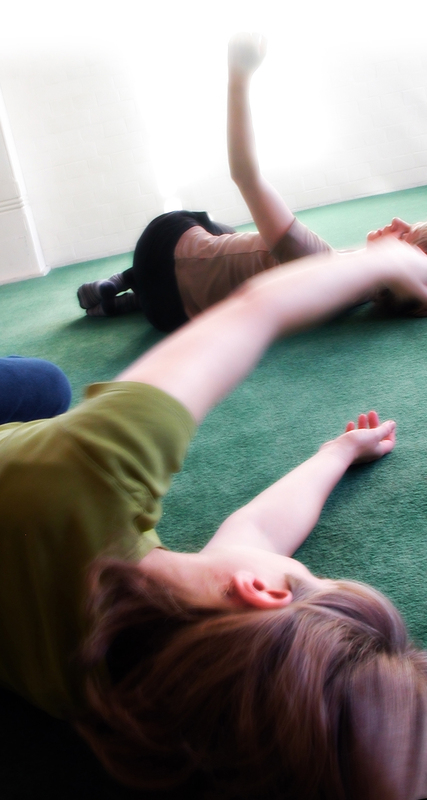 The Feldenkrais Method® offers a unique and practical way to realise our potential more fully. It is an educational method focusing on learning and movement named after its originator, Moshe Feldenkrais (1904-1984), an engineer and physicist as well as a Judo teacher. As a Feldenkrais Student Teacher in the third of four years of training I am authorised to teach Feldenkrais Awareness Through Movement (ATM) classes. In an ATM class the teacher talks you through a sequence of movements that works like a physical riddle: how do your habits of movement help you, but at the same time stand in the way of doing better? By engaging your curiosity, gently and at your own rate, you learn to explore the world of your internal sensation. You learn to use this awareness to release chronic patterns of tension and create new movement possibilities. You may find similar development in the flexibility of your thinking and feeling. 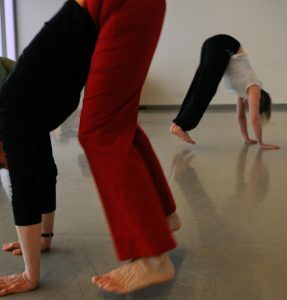 I teach regular Feldenkrais and Yoga workshops as both myself and my students find the two approaches complement each other and make for engaging lessons that inform life and living.